On the surface or below, there are plenty of ways to explore the sparkling, crystal-clear waters around Isla Bella with our partners who offer the best possible experiences for our guests. 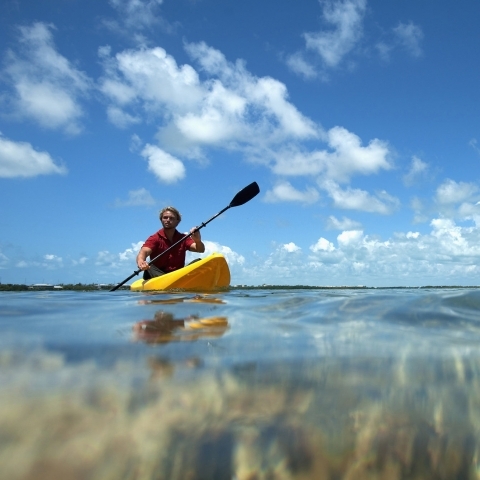 Take a kayak or SUP to explore the mysterious Boot Key mangrove tunnels. 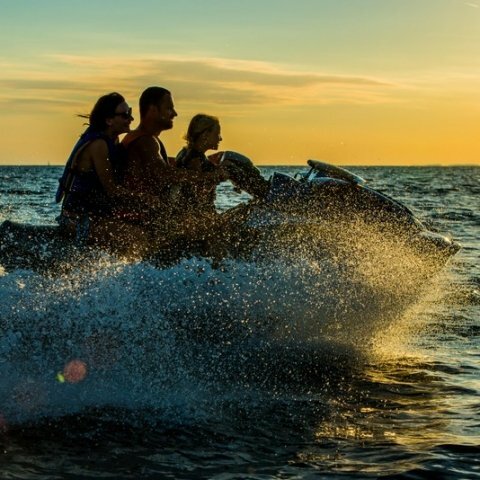 Take a 26-mile guided jet ski tour around Marathon to see our islands from a fresh point of view. 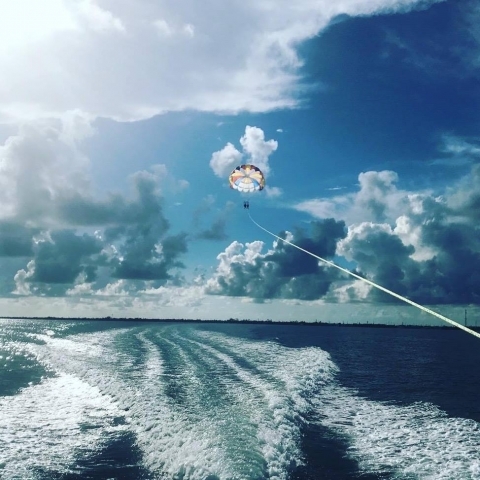 See the beautiful Florida Keys from amazing heights with a birds eye view of the historic Seven Mile Bridge, Sombrero Lighthouse and an awesome opportunity to see the wildlife that fills our crystal clear water. 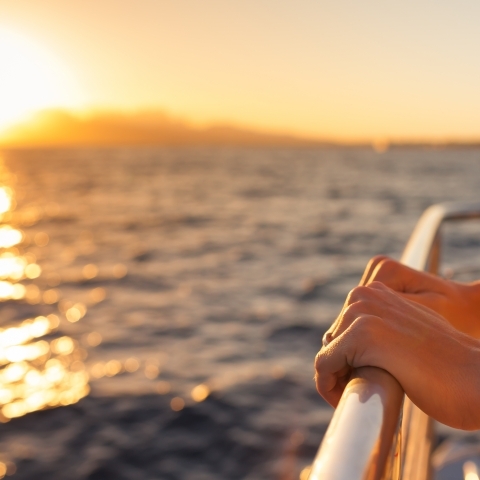 Get your friends and family on board for this exclusive experience that lets you see The Keys from a gorgeous new perspective. If there is one thing the Florida Keys is world renowned for it is our amazing sunsets. 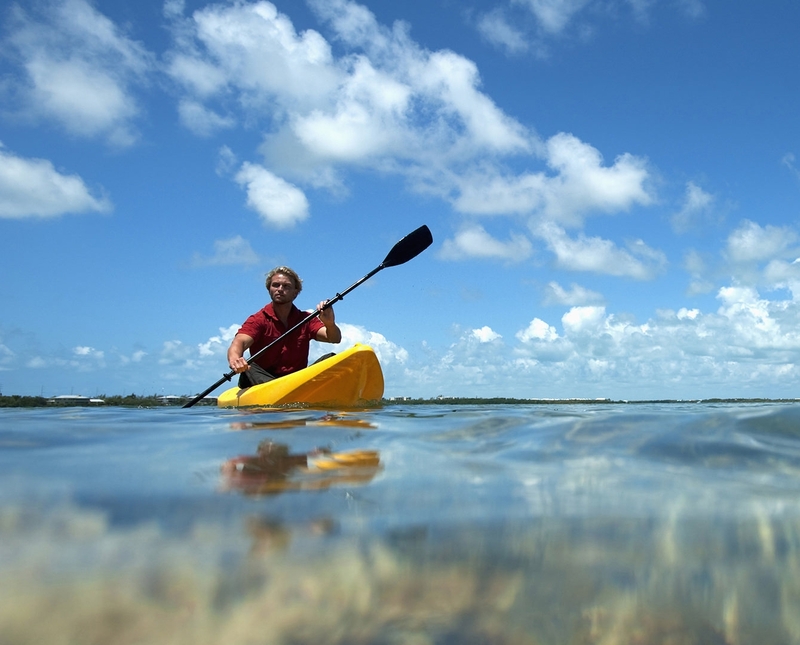 Leaving from Isla Bella Resort, AquaVentures has the privilege to provide unparalleled sunset views overlooking the iconic 7 mile bridge, historic Pigeon Key, Sombrero Reef Lighthouse and the Boot Key mangrove sanctuary. Offering a variety of sunset events, AquaVentures is not your average sunset experience!